Intoweb has created the Skills Development System to ensure the efficient planning, development, tracking and management of skills and skills development within the company. Organizations are required by the Department of Trade and Industry's Codes of Good Practice for Broad-based Black Economic Empowerment to promote skills development, so they can ensure an adequate supply of skilled individuals within the broader South African economy. Their skills development policy regulates skills development planning and execution, and assigns responsibility and accountability for these processes. Intoweb assists companies with their skills development procedures to ensure that companies adhere to the above policy of the DTI. In addition to programmes for employees, Intoweb will assist your company to participate in skills development programmes as part of your contribution to social upliftment and human capital development. What are the benefits of using Intoweb's Skills Development System? The Skills Development System runs online, which allows you to access any information from anywhere in the world at any given time, as long as you have Internet access. 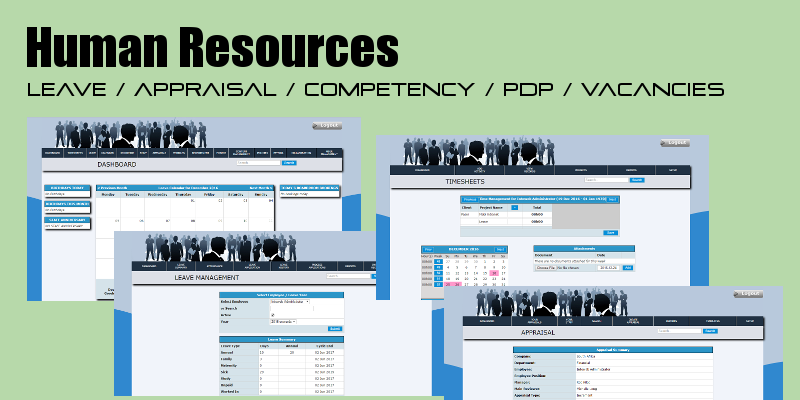 The Skills Development System is fully customizable to suit the needs of your business.